Putting together a large church event, such as “trunk or treat,” a carnival, or a church fall festival, takes a lot of careful preparation as well as good promotion, especially when your goal is to have your church’s best fall festival ever. These events tend to be a time for great fellowship, delicious treats, and carnival games for the whole family, in conjunction with outreach. It should be something that not only the church members enjoy, but also the entire community. To ensure that everybody is aware of your event, here are some ways to spread the word. One resourceful idea is to gather a crew and go canvassing. 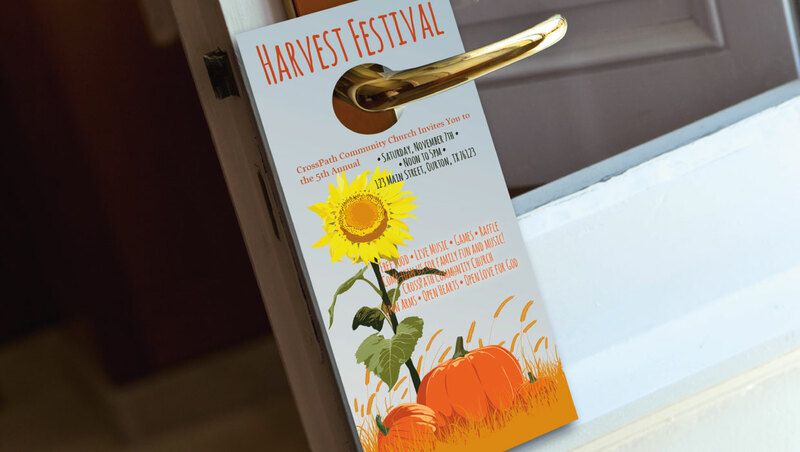 Existing church members, in particular, will enjoy passing out creative door hangers and invite cards to neighbors and businesses within the community. Each one should clearly display the most important details regarding your upcoming event. Another great way to let people in the community know about the upcoming festival is through direct mail. 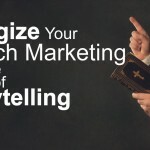 Use your current mailing list or purchase one based on your target audience. 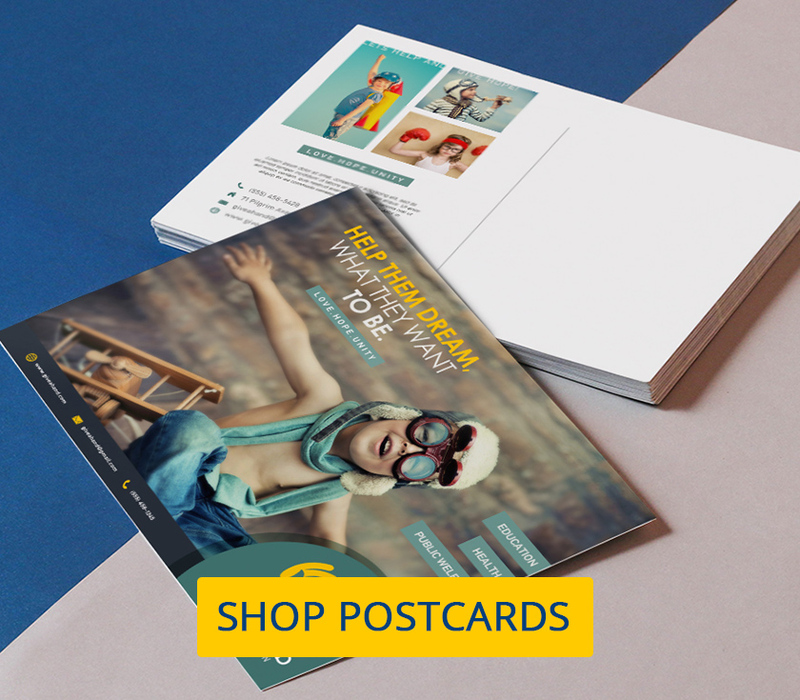 You can mail only to specific communities using Every Door Direct Mail for less cost than traditional postage, and with no need to purchase a mailing list. 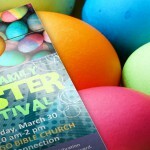 With attractive and attention-grabbing church postcards, you give people something tangible. 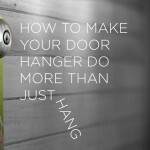 They can put them on their bulletin boards or refrigerator doors to serve as a reminder of your event. Be sure to include all the pertinent details of your event such as date, time and location. Also, include a method of contact for them to follow up for more information. 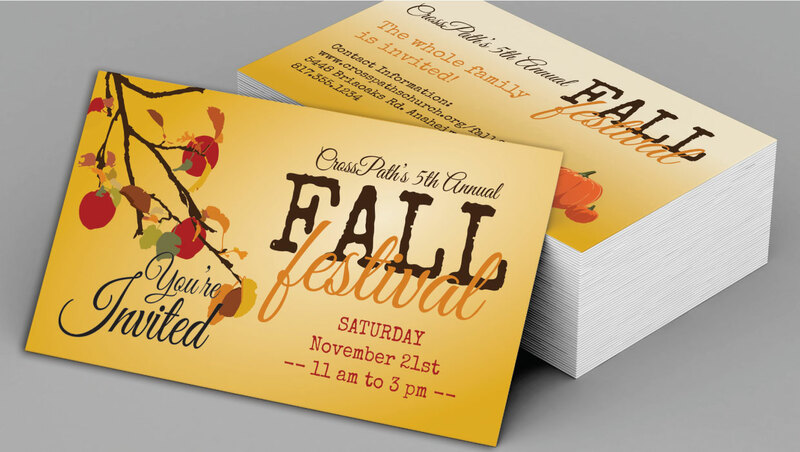 At the same size and price as business cards, invite cards are a cost-effective and portable promotion tool. Encourage your members to pass them out to friends, family, school mates and co-workers. Receiving them from a friend or acquaintance adds a level of trust to the recipient, making them more likely to attend your event, and therefore, more likely to have a positive impression of your church after the event. 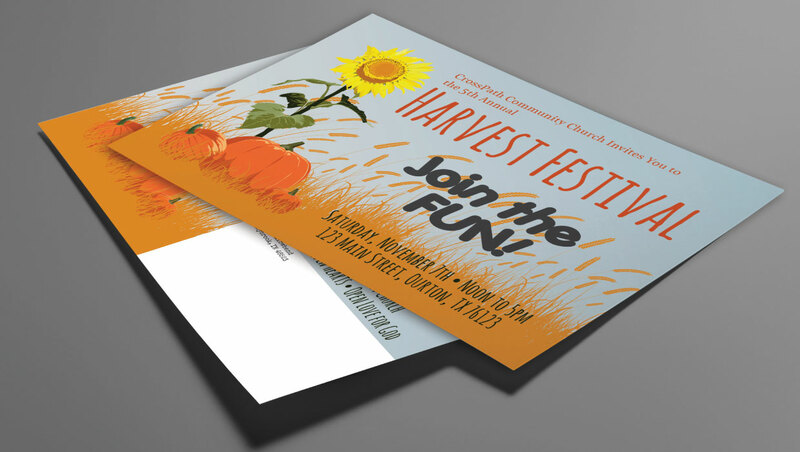 When you are expecting to host the best church fall festival ever, you’ll surely want it to have a good turnout. No detail should be overlooked. 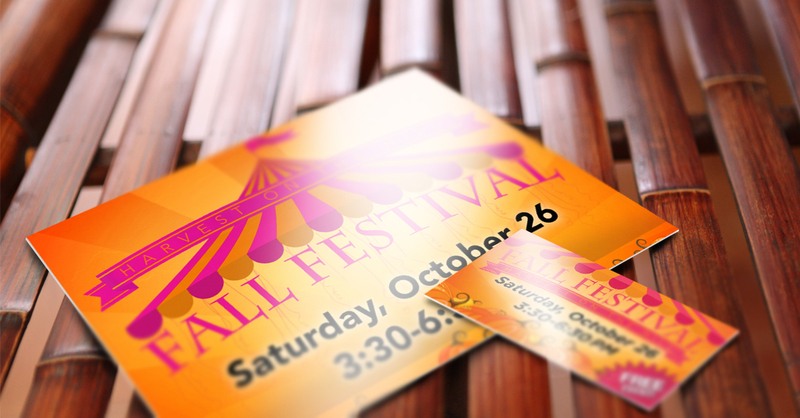 Consider these opportunities to ensure a successful event, and it will be a fall festival to remember.